‘Non-lethal’ police weapons like tear gas, rubber bullets cause severe injury and death: study | C.O.B.P. 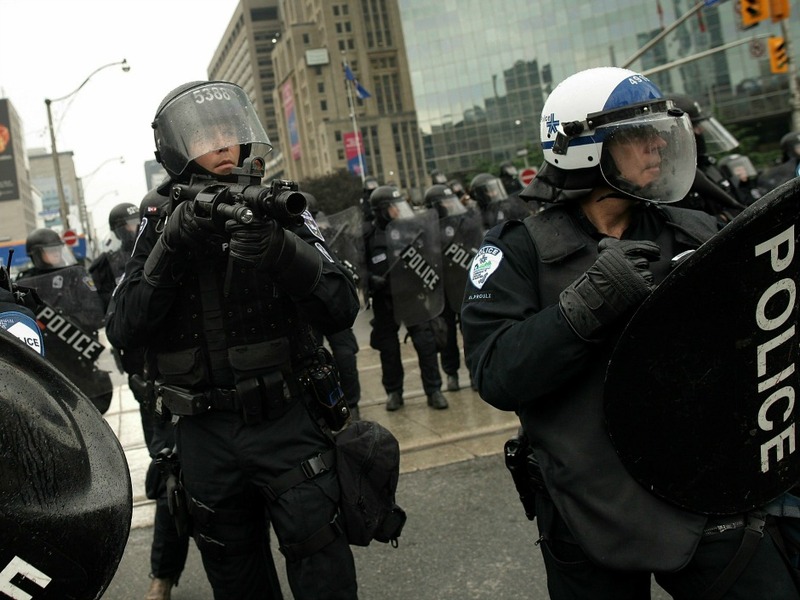 TORONTO — “Non-lethal” weapons like rubber bullets and tear gas that are deployed by police around the globe to break up mass protests can cause severe injury, disability and death for the targets, according to an international study. The study, written by the International Network of Civil Liberties Organizations (INCLO) and the Physicians for Human Rights, suggests the weapons are incorrectly used because of a lack of police training, weapons testing and regulation. The consequences outlined range from minor injuries, to blindness, paralysis and death.